The development of Windows 7 is going on and the Beta is at its final stage. Still the delivery deadline date is not confirmed but it is officially confirmed that downloads will be offered via the January 2009 Quarterly Update Kit through the Microsoft Action Pack Subscription (MAPS) from 5th of January. 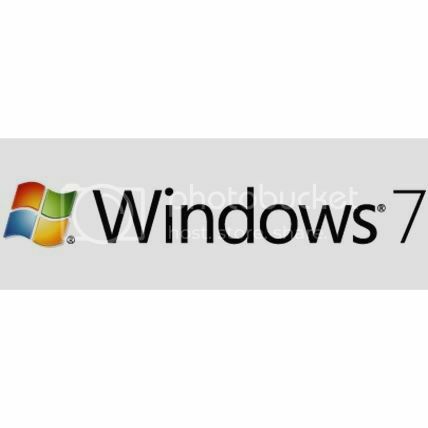 Participants of the MSDN Developer Conferences will be receiving the DVDs of Windows 7 Beta 1 as early as January 13, 2009. Also the January 2009 kit will contain it along with Microsoft Virtual PC 2007, Windows Small Business Server 2008 Standard Edition, Windows Essential Business Server 2008 Standard Edition, Microsoft Hyper-V Server 2008, Microsoft System Center Data Protection Manager 2007 SP1, and Microsoft System Center Essentials 2007 SP1. The Beta participation program’s invitation for testers is started by the Redmond giant for Windows 7 and Windows 7 Server (Windows Server 2008 R2).